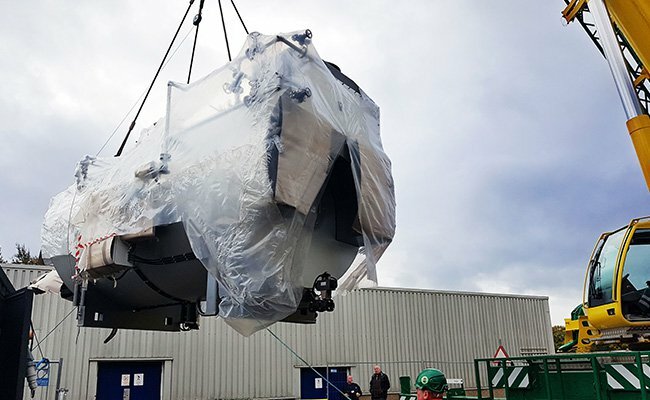 St John's Hospital will benefit from three steam boilers and a CHP engine. 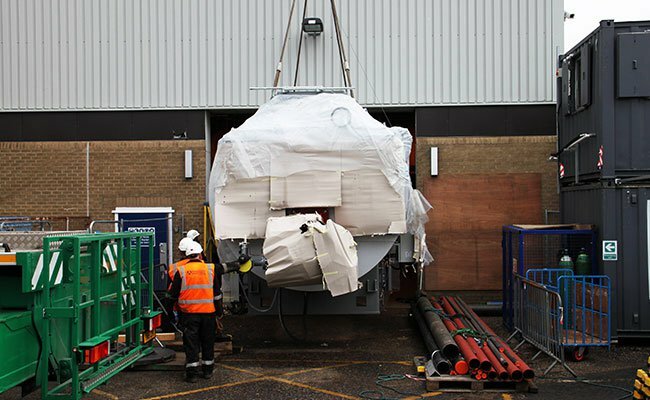 Work has commenced and the old boilers have begun to be replaced. 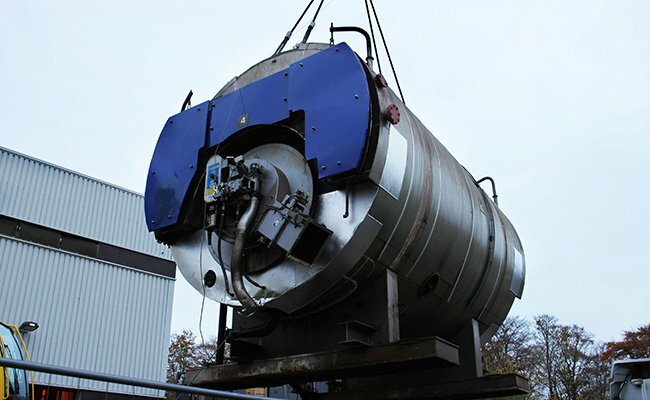 The old boilers will be decommissioned and replaced. 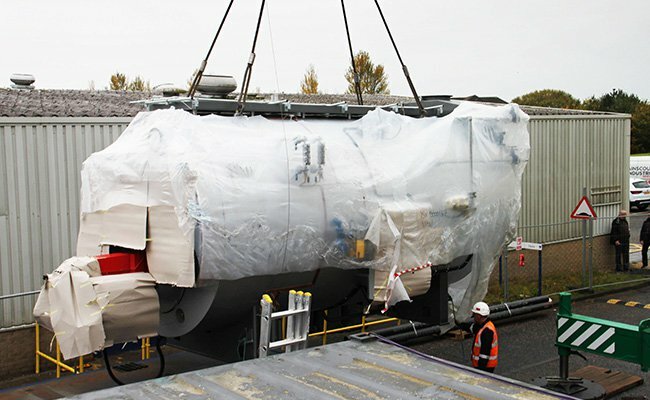 Three new 5MW steam boilers are being installed. The scheme is guaranteed to save 2,649 tonnes of carbon and £644k per year. 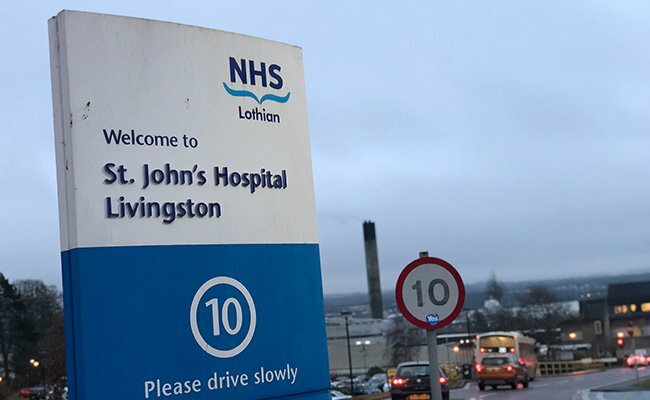 We have been awarded by NHS Lothian the project to upgrade and improve the existing energy centre and infrastructure of St John’s Hospital in Livingston which will save 2,649 tonnes of carbon and £644k per year. 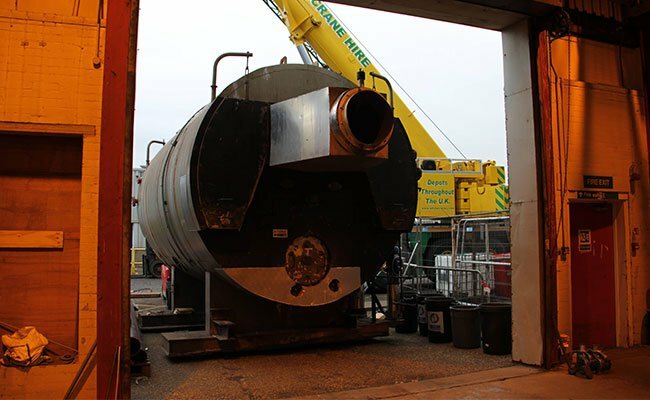 We value engineered a solution at the tender stage when they identified issues with the internal flues of the boiler house due to their age. This posed risks of interruption to the steam supply to the hospital, and therefore we have included replacing these flues with new stainless steel flues in order to extend the lifespan of the scheme.